Have pests at home…you are not alone. Pest is a more common problem than you may think – I rented 3 flats and 2 of them had pest – carpet moths and mice!!! 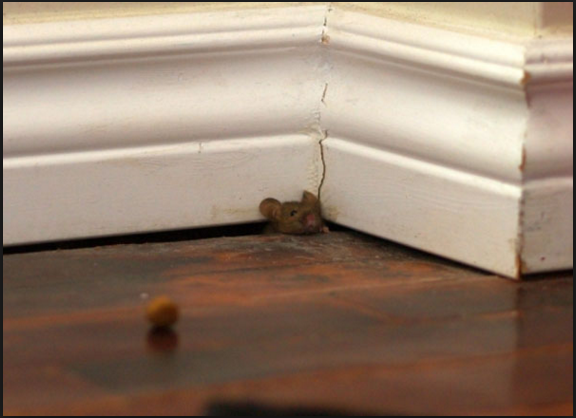 Tenants must try to spot the signs of any pest when they view the property – mouse traps, droppings, chewed carpet etc… Having a word with people already living in the property/block may not be a bad idea. See our FACEBOOK POST to find out what others think.